11p.m. November 16, 2010 marked as the historical moment of iTunes, The Beatles was introduced to iTunes online sales officially by Apple Inc. As the largest online music retailer in the world, iTunes fulfills the most eye-catching gap in its music catalog perfectly by adding The Beatles. Today, you can purchase all the beatles music, including 17 albums, at the Apple iTunes online music store. The Beatles, a miracle in the world music history, is the one and the only band that brings the enthusiastic and everlasting music upsurge all over the world along. An unprecedented music surge is spreading almost every corner in the world, days before today or days after today. There is not a band in history that can make such a great contribution to Rock & Roll and lay such a deep imprint in the western music society. They create a new era for music. 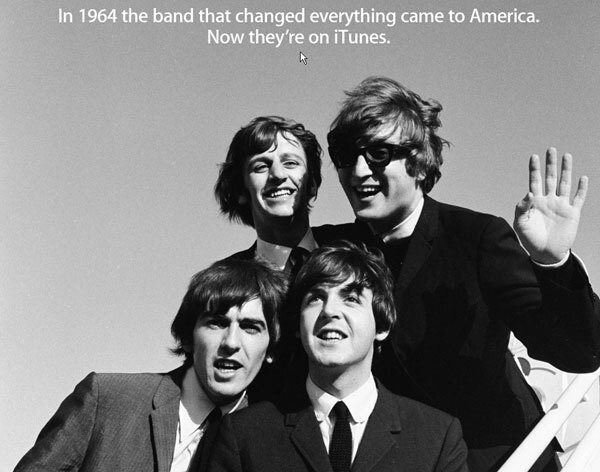 On the American official website, Apple once stated that “Tomorrow is just another day that you’ll never forget.” “Check back here tomorrow for an exciting announcement from iTunes.” It is obvious that Apple have spent a lot of energy in introducing The Beatles to iTunes. 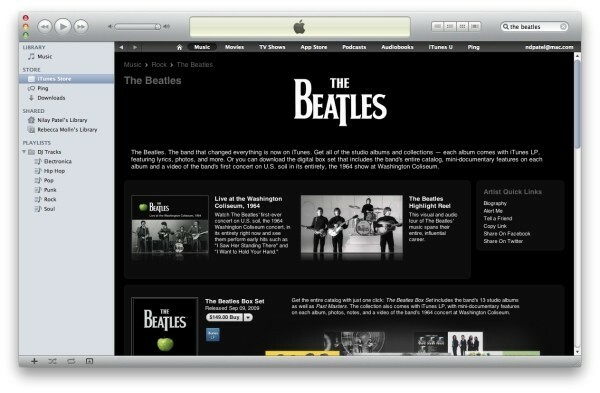 The outstanding and striking nostalgic-styled poster on iTunes stirs up the full expectation for The Beatles on iTunes. As the fanatical fans of The Beatles, you must eager to get approach to the Beatles albums and let the Beatles music surround you seamlessly. 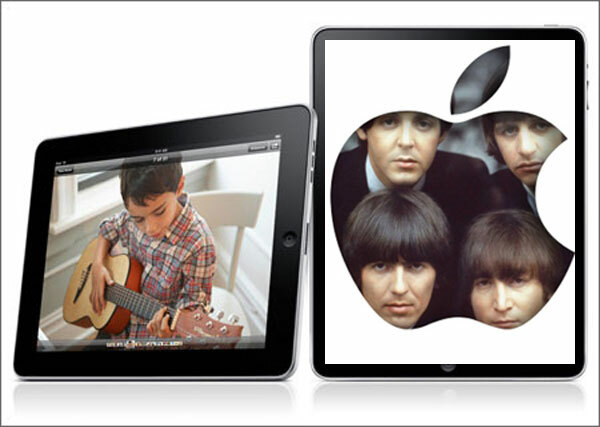 Wanna to listen to Beatles songs on your iPod/ iPhone/ iPad? The direct way is to pay for The Beatles on iTunes. But according to statistics, the Beatles songs will cost you more than the other songs on the music platform of iTunes. So eagerly you want the Beatles songs be yours, however, due to the price, the general consumers like you may come to a halt. Wait! All roads lead to Rome! You can access to a third party converter like iPod Video Converter/ iPhone Video Converter/ iPad Video Converter, which allow you to convert your Beatles music downloaded from other websites to iPod/ iPhone/ iPad compatible formats. 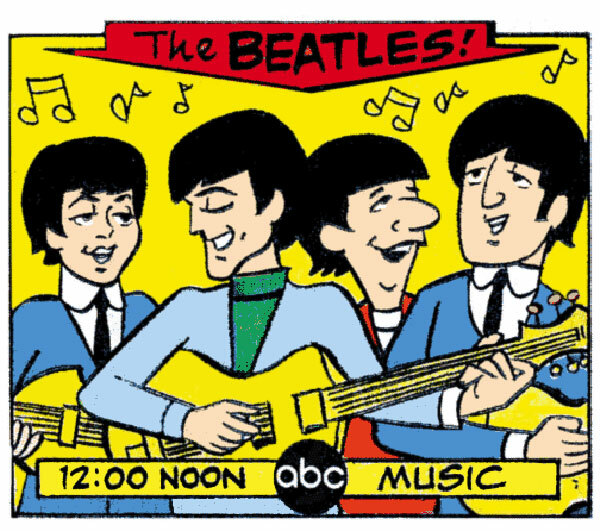 Now, enjoy your fancy music tour with The Beatles!! !